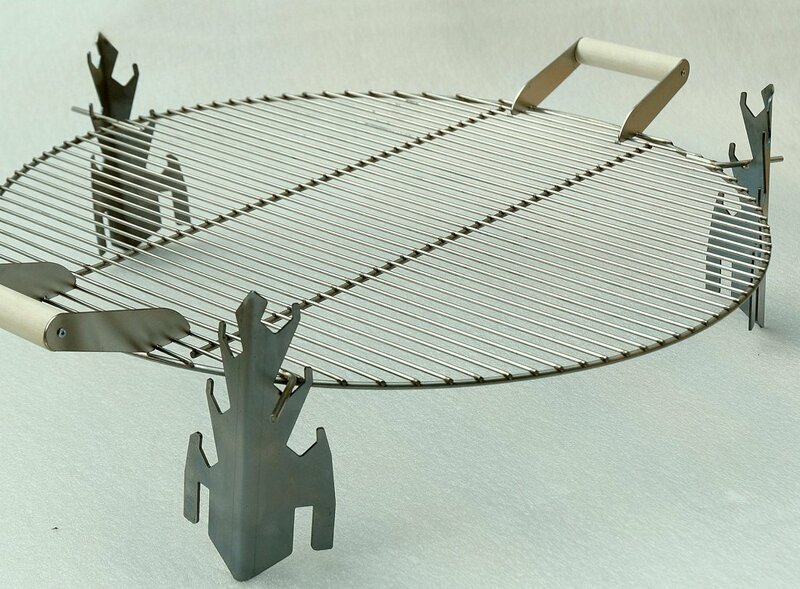 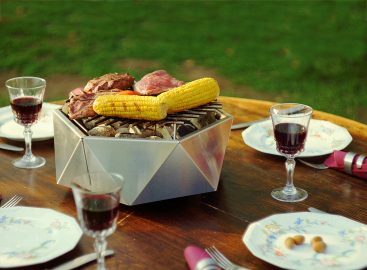 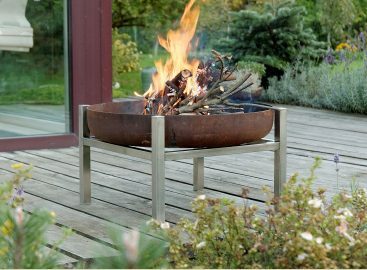 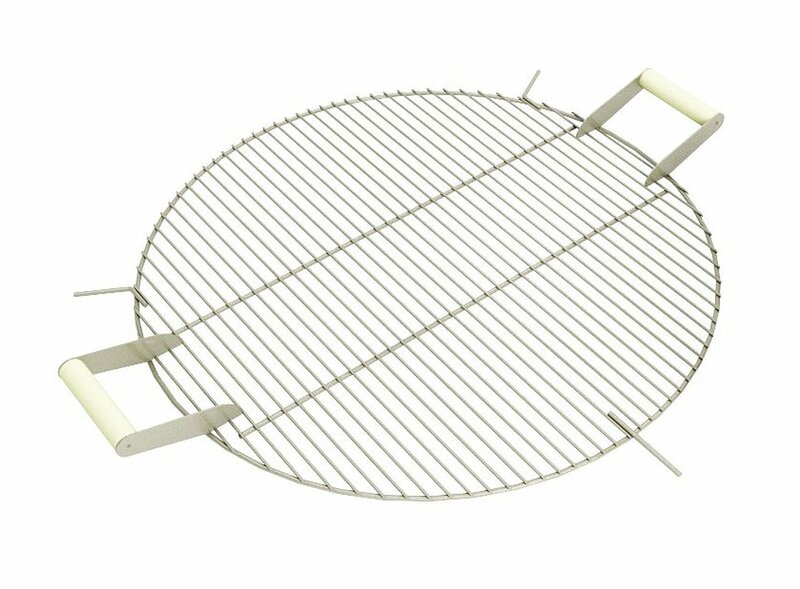 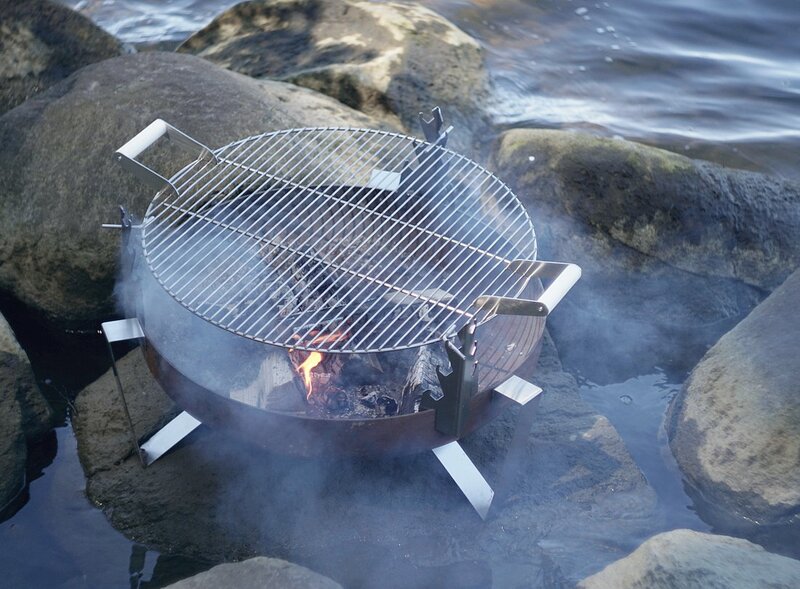 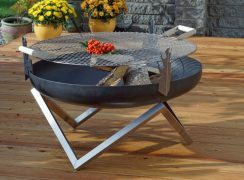 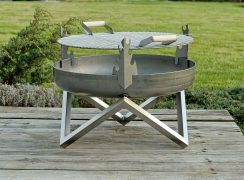 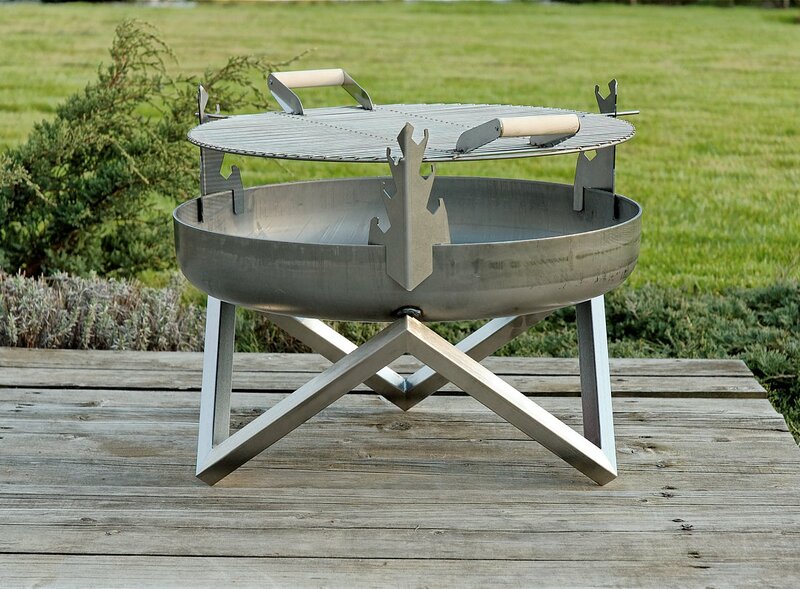 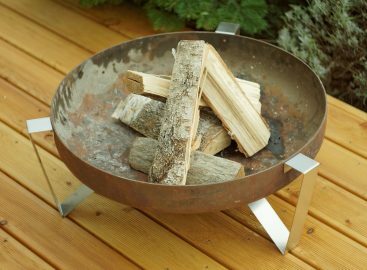 Stainless Steel BBQ Grill Grate transforms your fire pit to a grill for cosy meals. 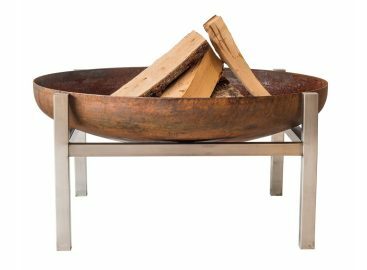 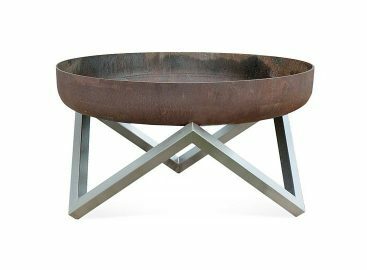 When the grate is removed, the fire pit reverts back to an outdoor fireplace. 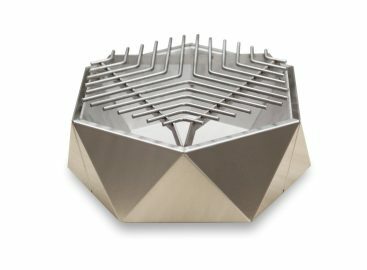 Grill grate can be positioned in 6 different heights. 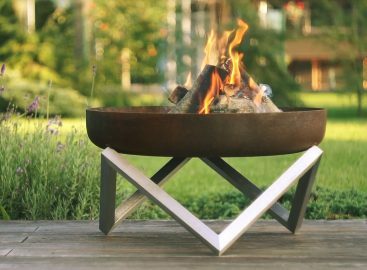 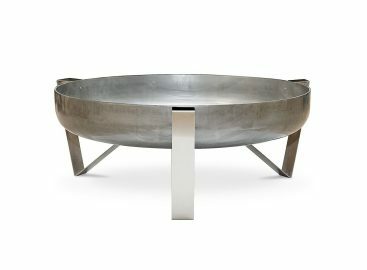 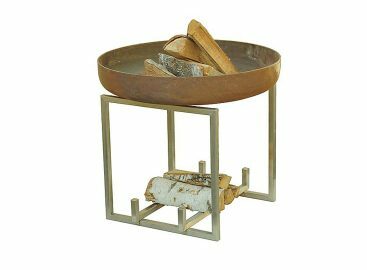 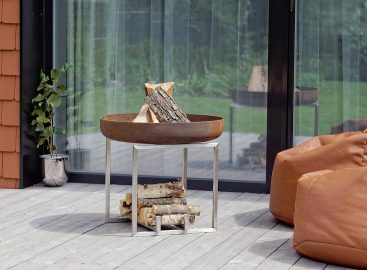 Suitable for Curonian Deco’s fire pits: Agila, Memel, Parnidis, Nagliai.